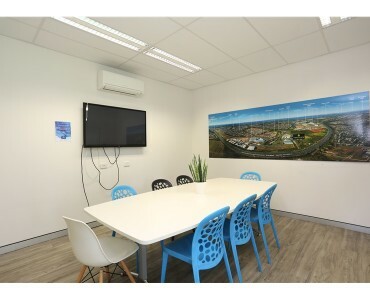 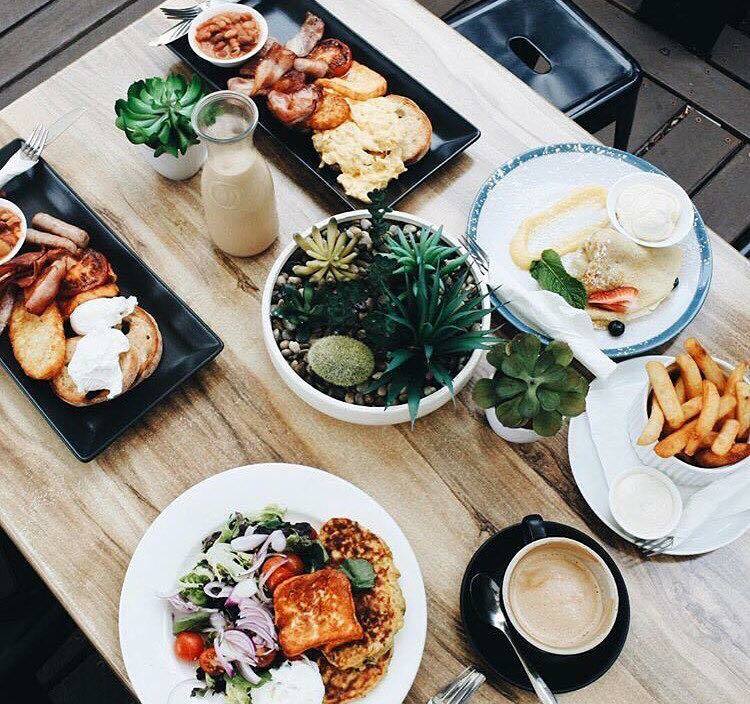 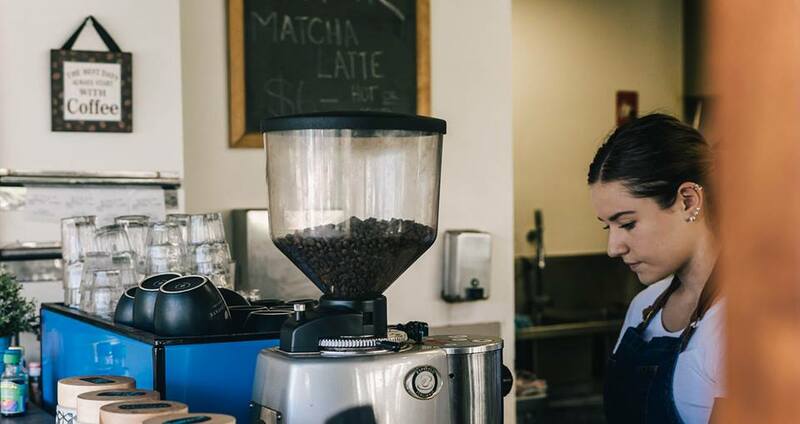 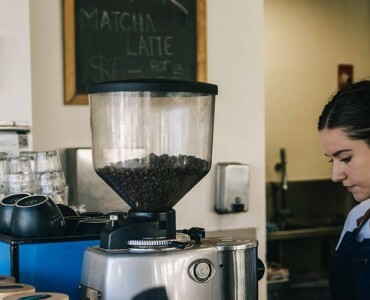 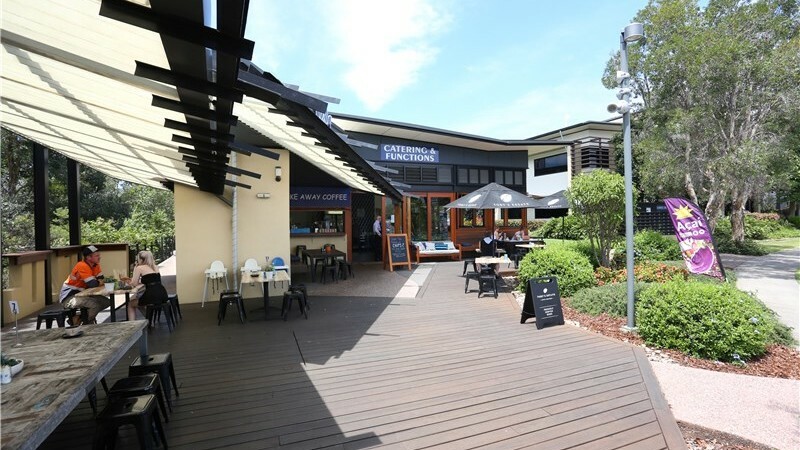 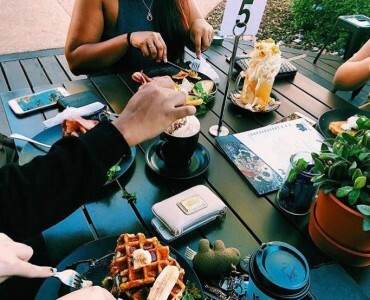 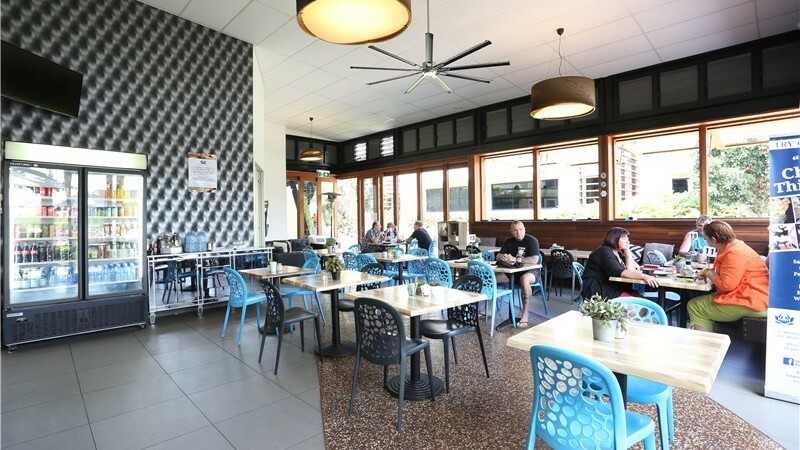 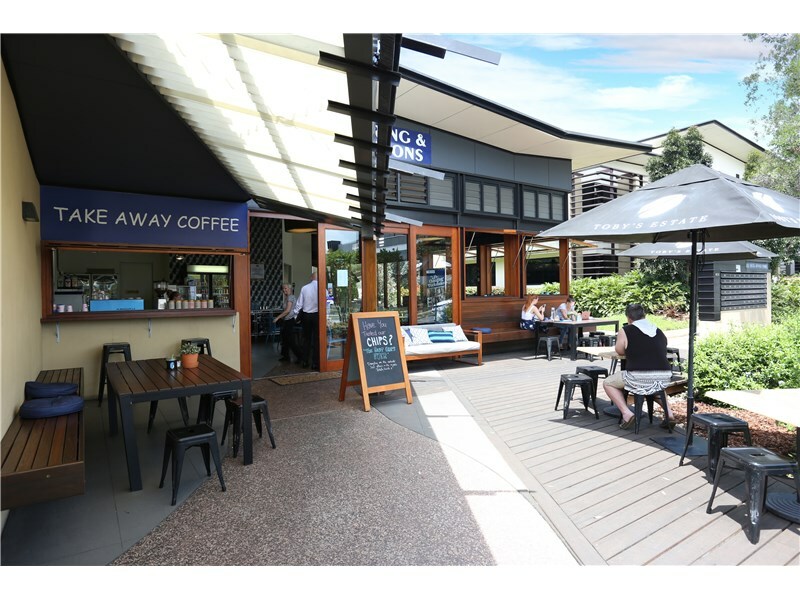 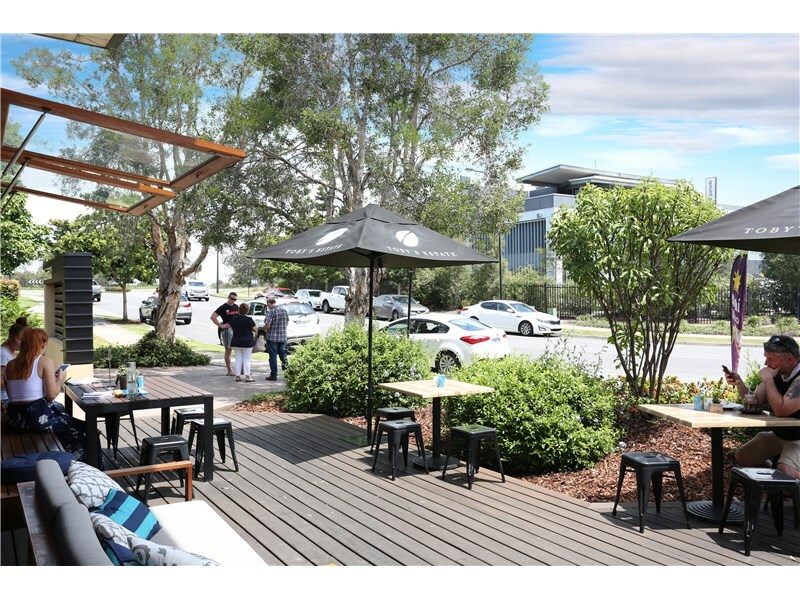 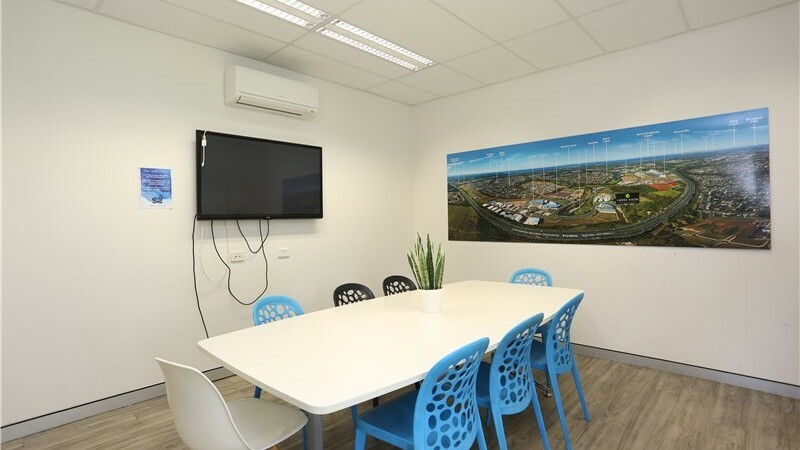 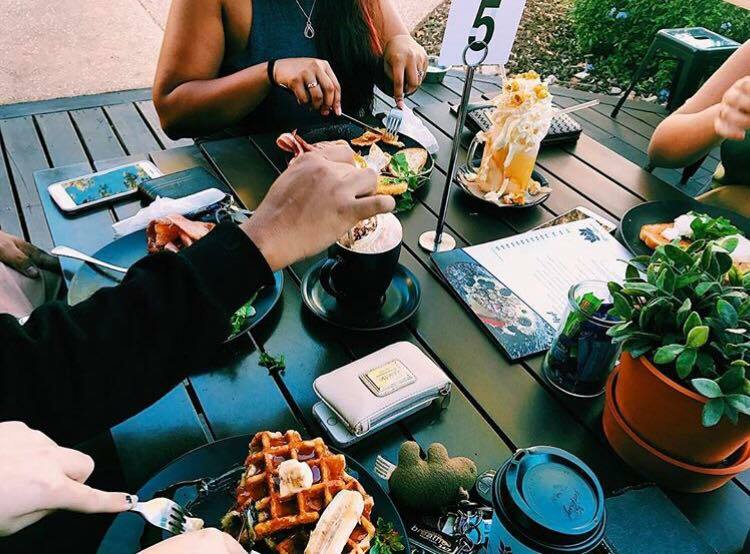 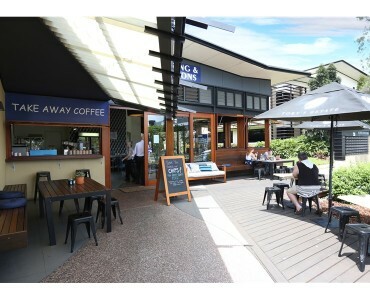 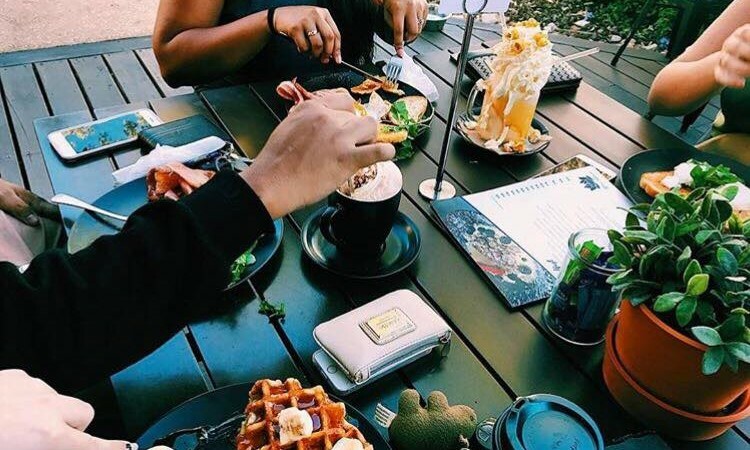 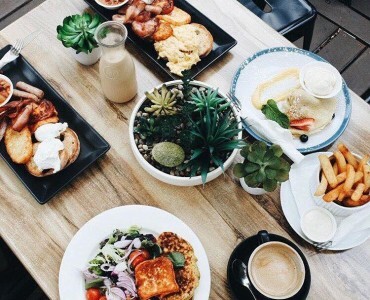 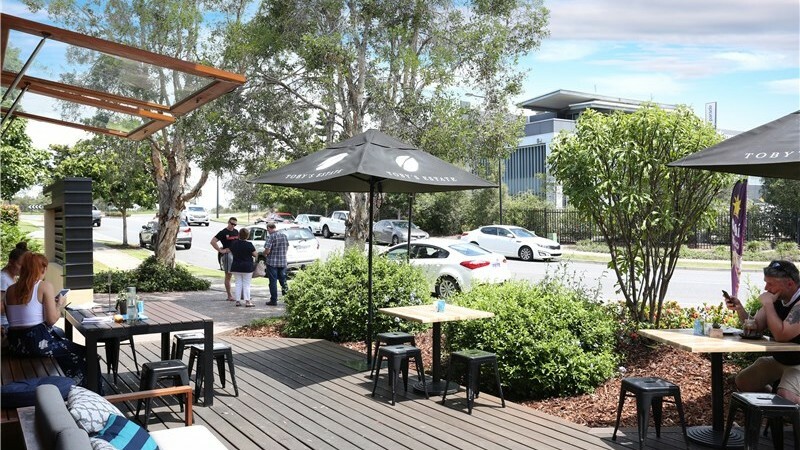 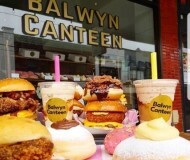 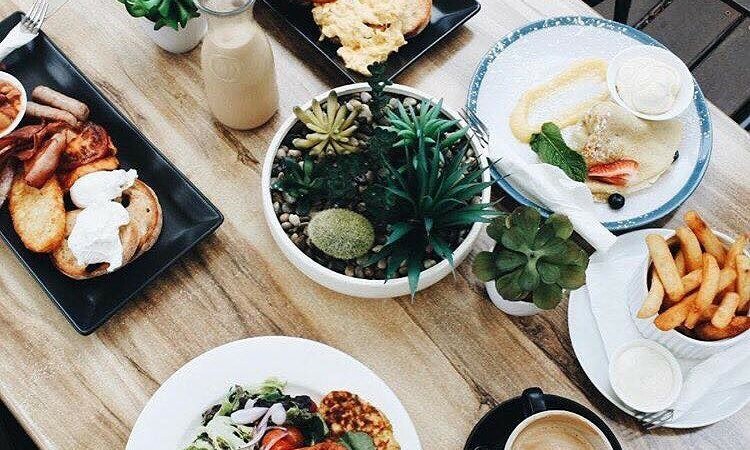 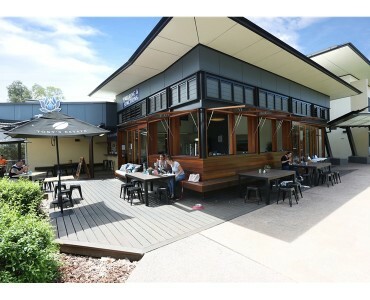 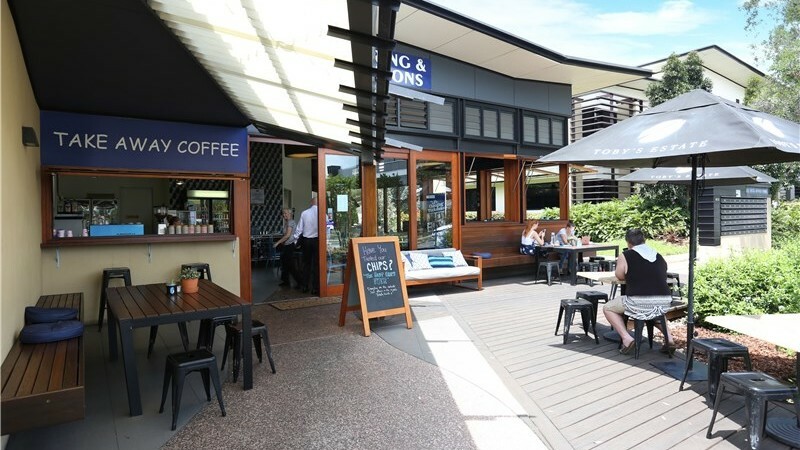 For sale is one of Brisbane’s busiest and most popular Cafe/Eatery selling 30 kg’s of coffee per week located in bustling commercial corporate precinct, you would struggle to find a better business on the market in North Lake’s than this. 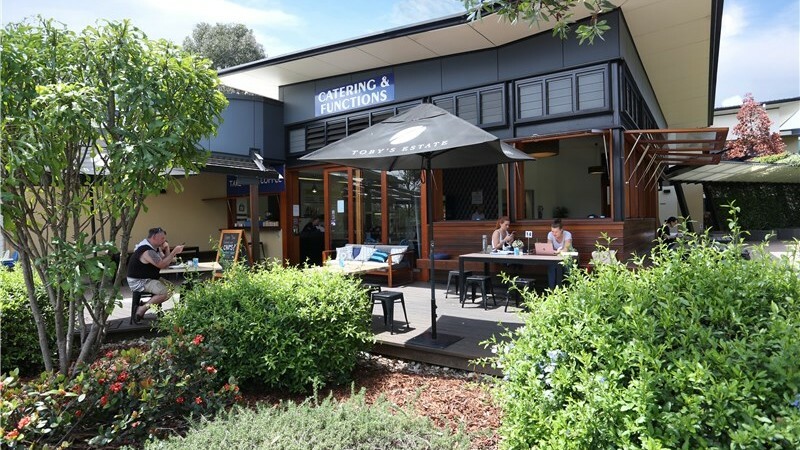 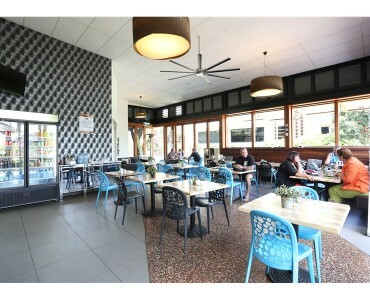 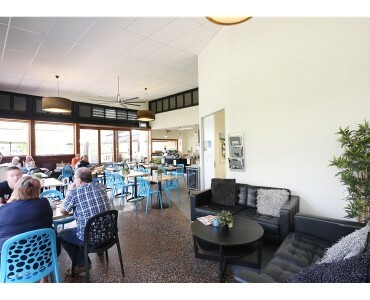 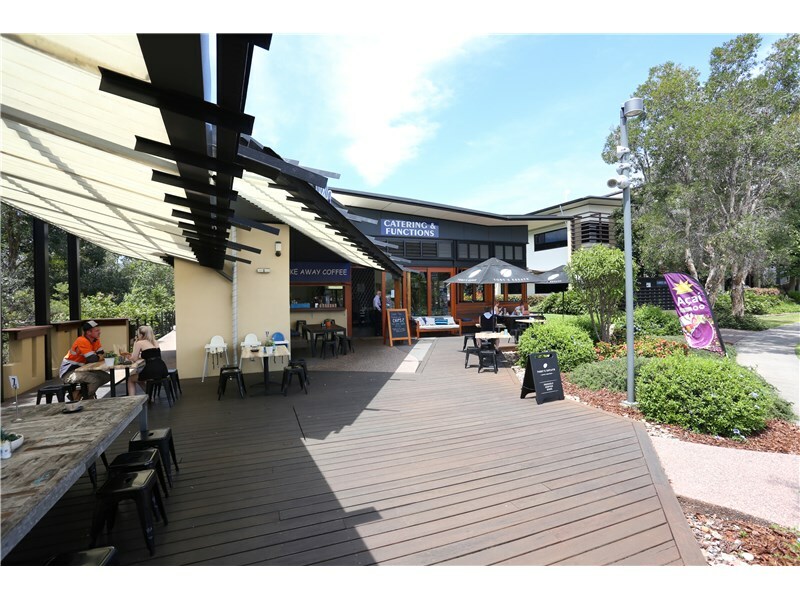 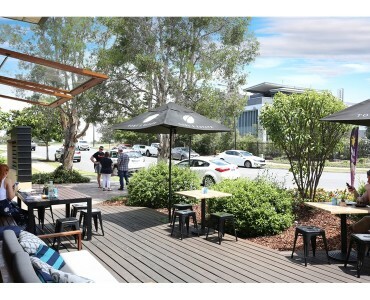 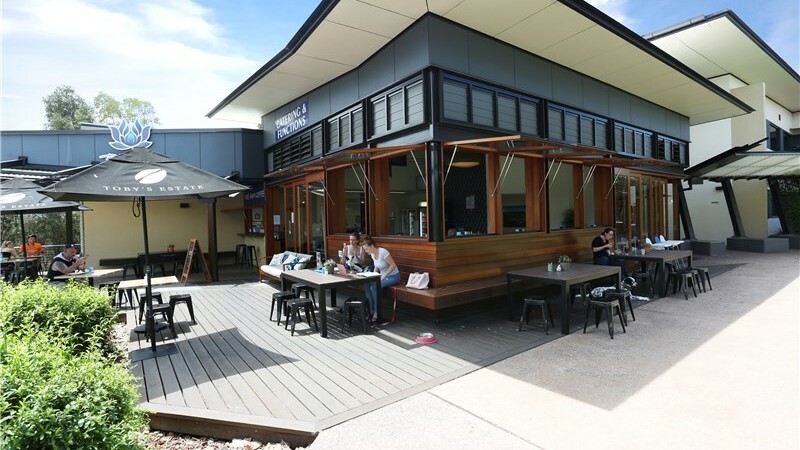 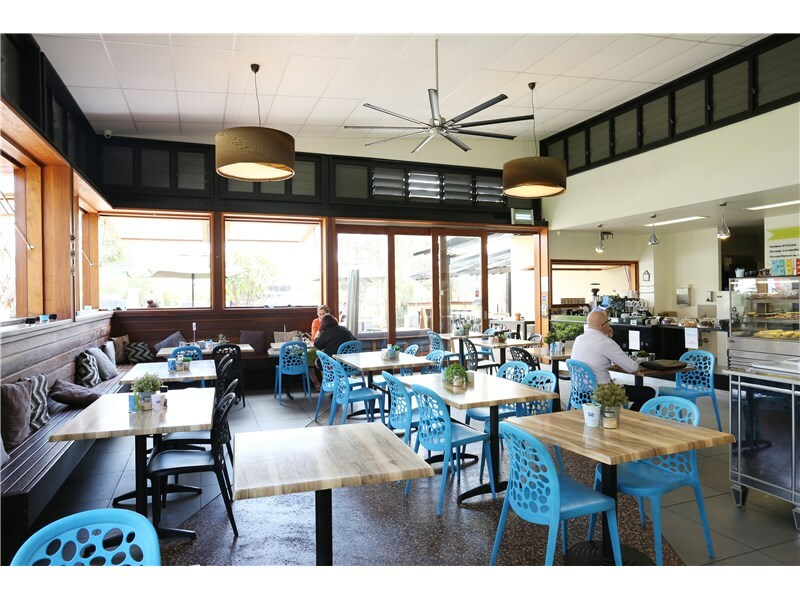 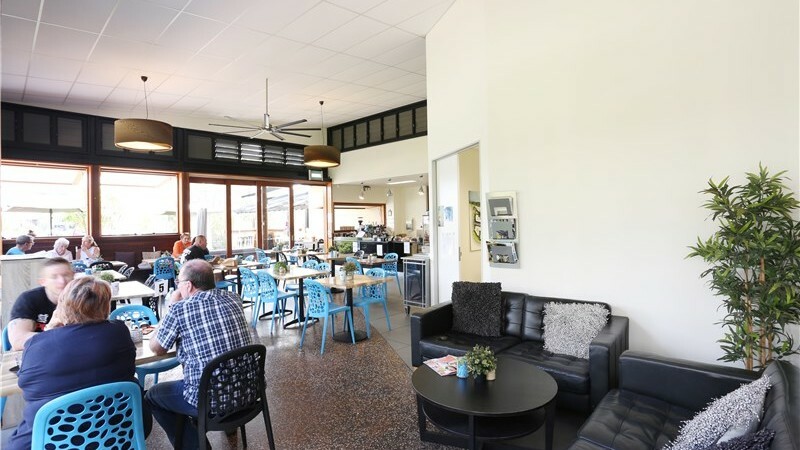 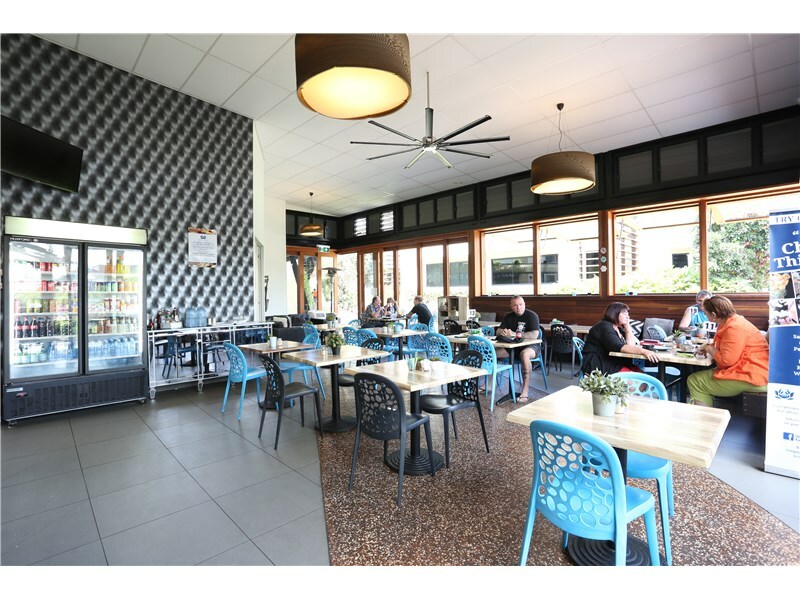 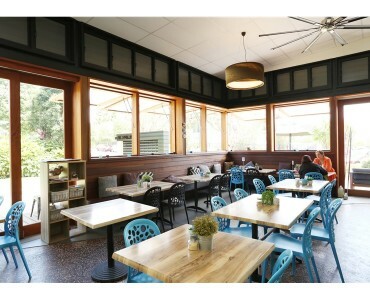 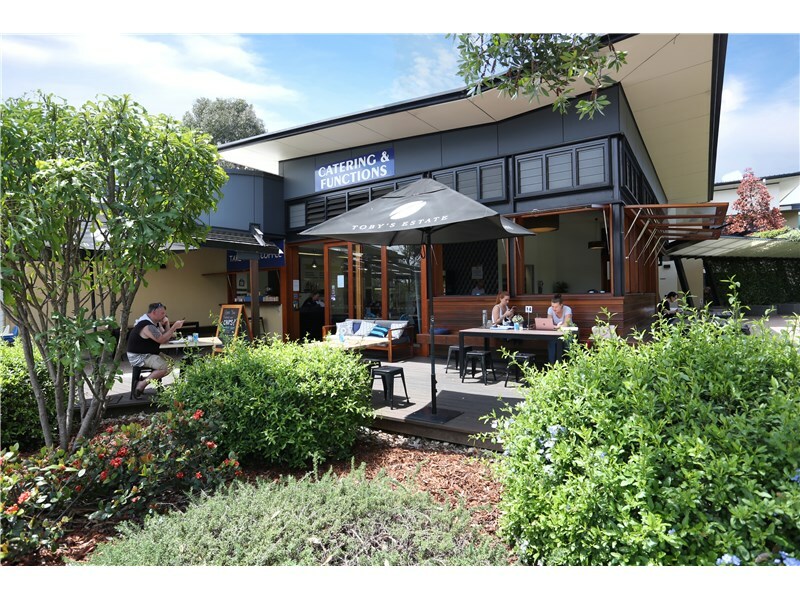 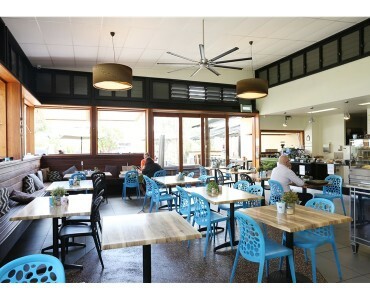 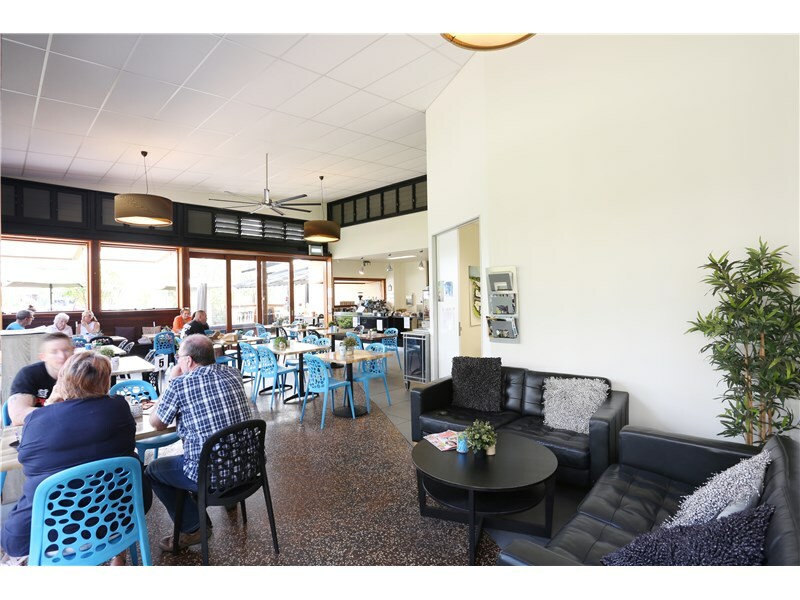 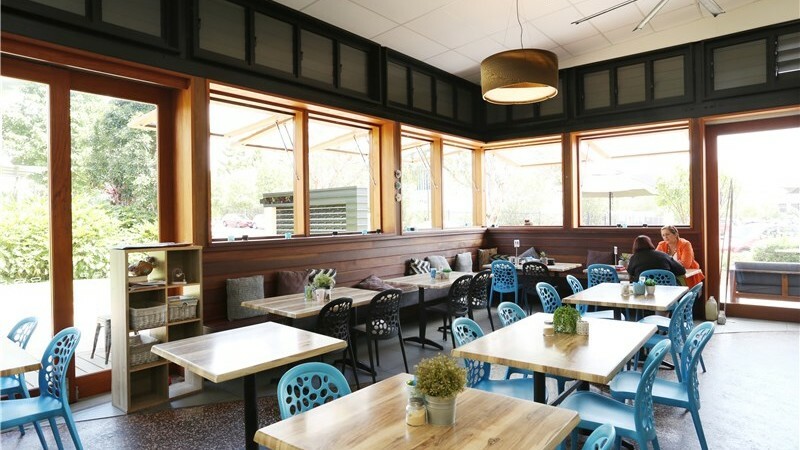 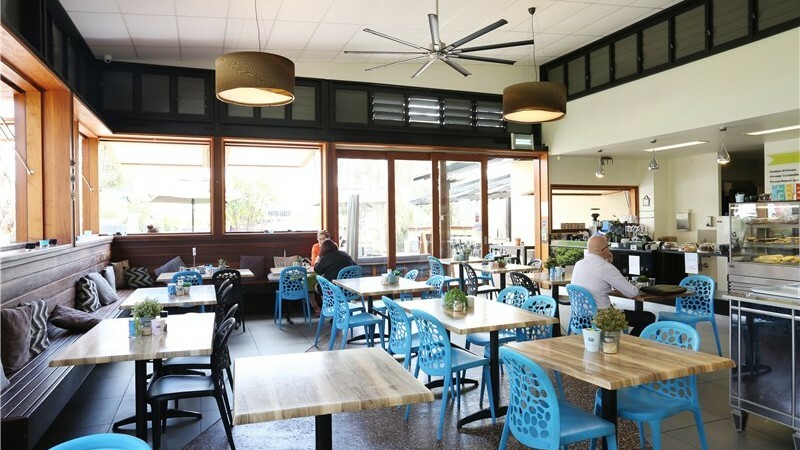 Established in 2014 this spectacular cafe has made its mark in North Lakes and it will appeal to any smart investor or savvy owner operator who can recognise an immediately successful business. 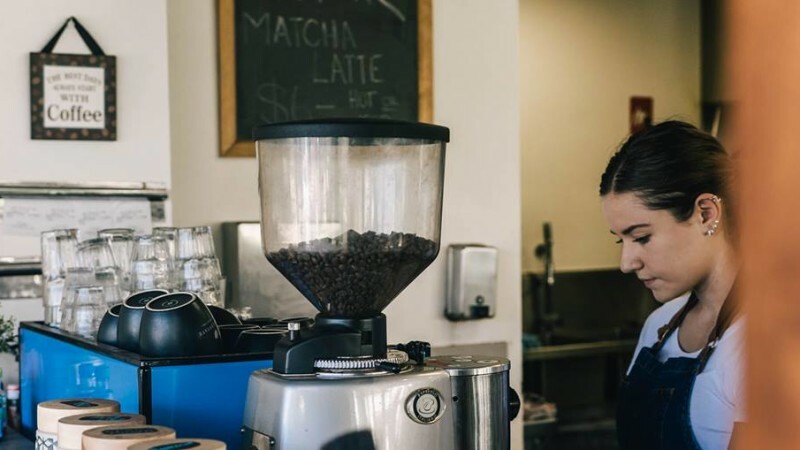 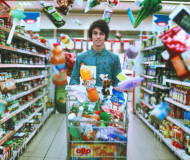 Being in a populated, mixed use area helped this company become profitable within its first year in business and has continued to grow since it first opened its doors. 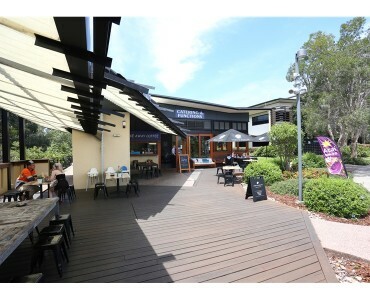 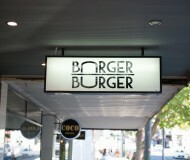 Four years of solid growth, consistent flow of new and loyal customers alike & solid team make for a solid investment. 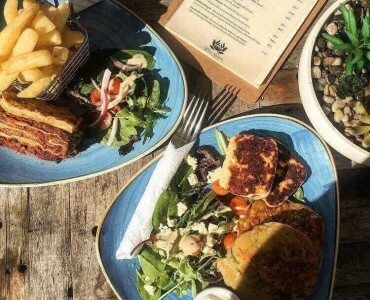 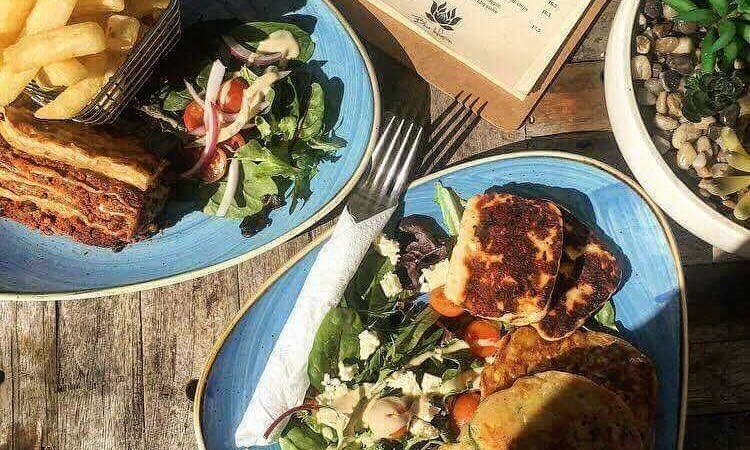 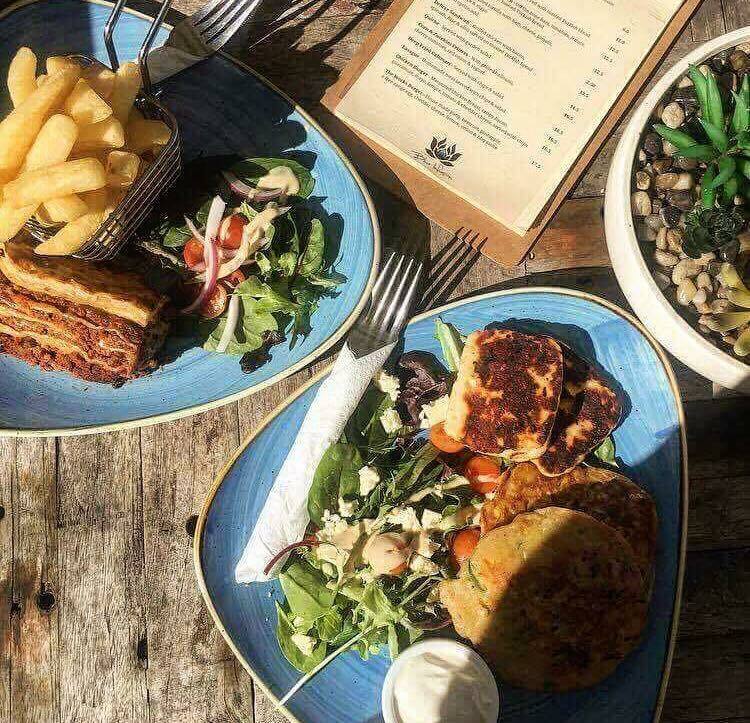 The menu includes homemade, from scratch, cafe fayre dishes that customer’s love alongside exceptional speciality house coffee. 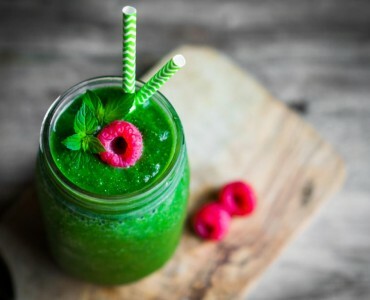 Fresh delicious breakfast & lunch menu with fabulous range of hold and cold freshly prepared foods with smoothies, juices and amazing decadent thickshakes. 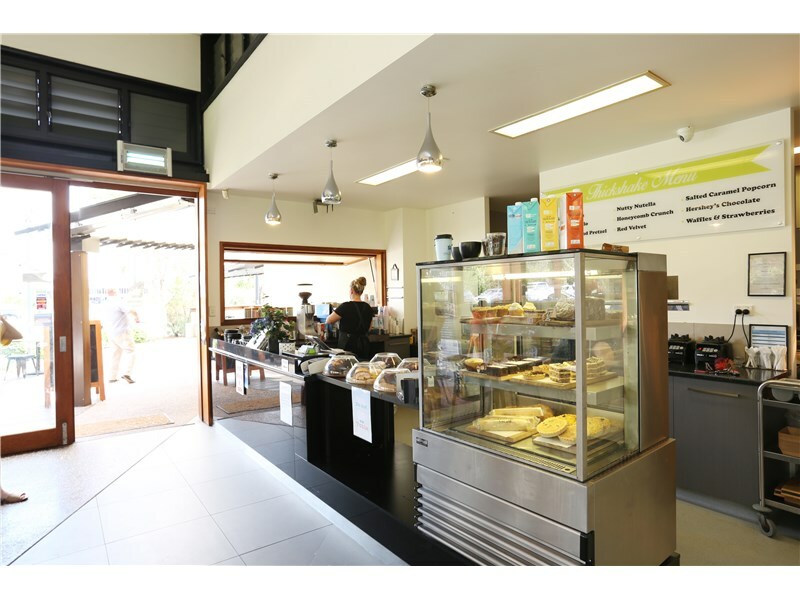 – Sit down, take away options plus catering, functions, private parties or venue hire for that special occasion all catered for. 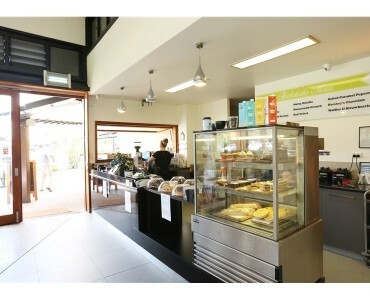 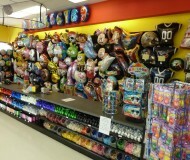 The business is running very smoothly but several opportunities exist for growth and development. 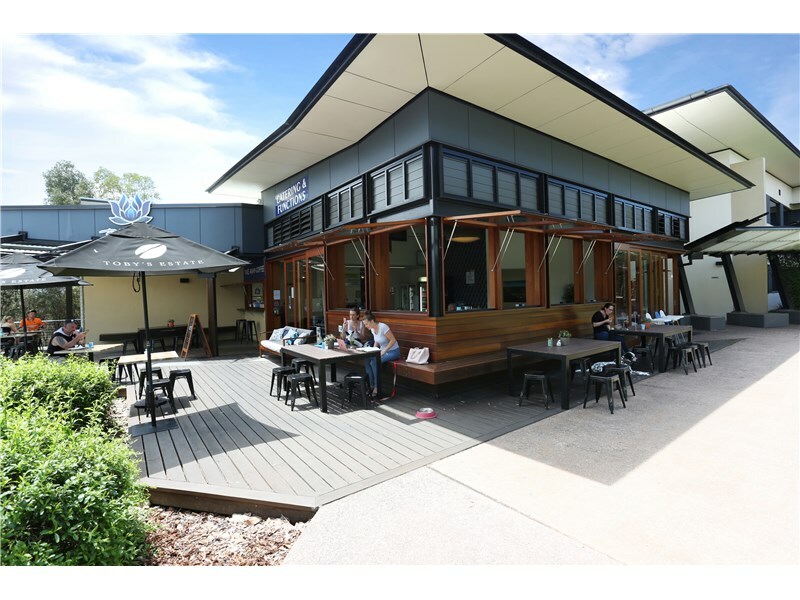 Expanding with obtaining liquor licence and opening in the evenings and longer hours would all serve to grow revenue and profit. 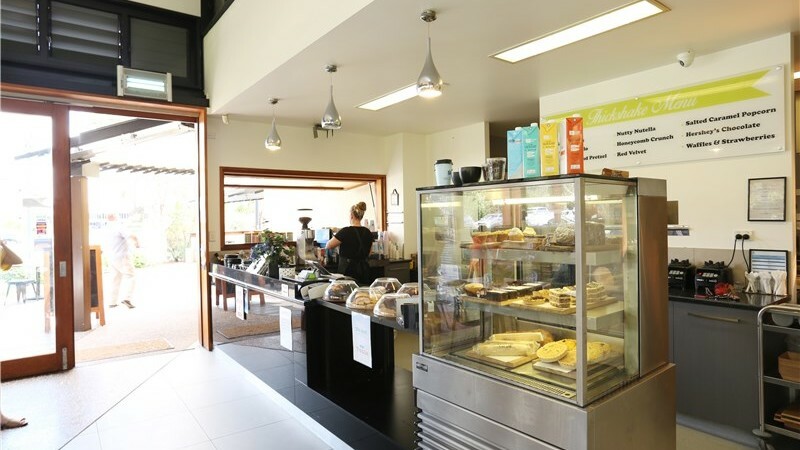 Solid bookkeeping and tax returns along with employee contracts, procedures, manuals, processes, checklists and systems all in place in this business show the value in this cafe. 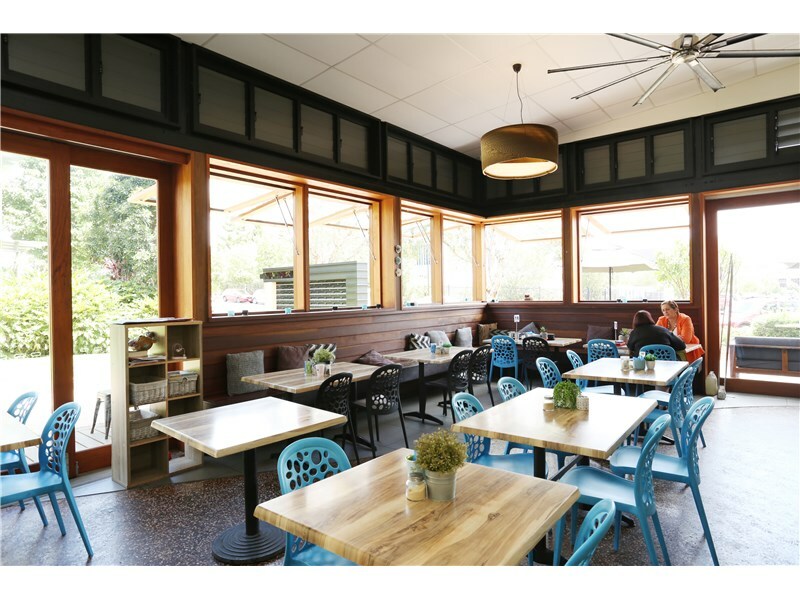 Owner will be relocating and pursuing other ventures and is ready to sell but, prepared to stay on board for some time to make for an easy transition (time is negotiable). 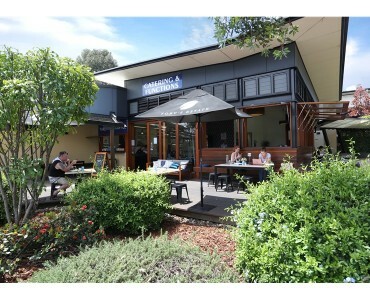 Strong team of full time & part time who are willing to stay on board. 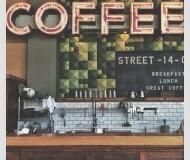 There is still room to grow this business, there is much more potential awaiting for the right person. 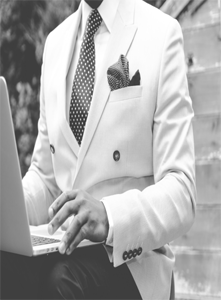 Financials will be disclosed to serious, qualified applicant after confidentiality agreement has been signed and POF have been verified. 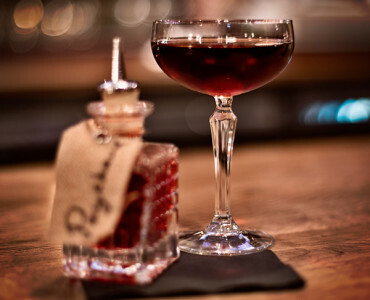 QUINTESSENTIALLY MELBOURNE – ARE YOU READY TO BE A PART OF THE ACCLAIMED MELBOURNE BAR SCENE?